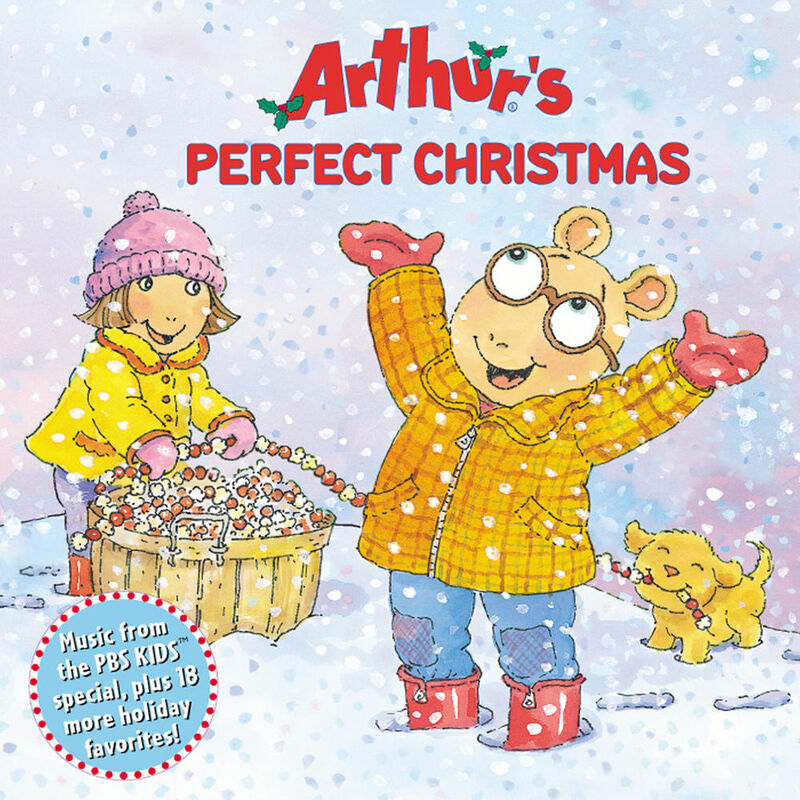 Arthur, the adorable aardvark who aims to be all things childlike, delivers a predictably light but fun multicultural collection of seasonal songs, snippets, and the occasional humorous asides from his sister, D. W., and his friends about the holidays. Celebrating Kwanzaa, Hanukkah, Santa Lucia, and even "Baxter Day," these PBS mainstays cover just about all the bases while making merry and holy on such popular hymns as "We Three Kings" and on such secular chestnuts as "Jingle Bells." What's The Use Of Presents?